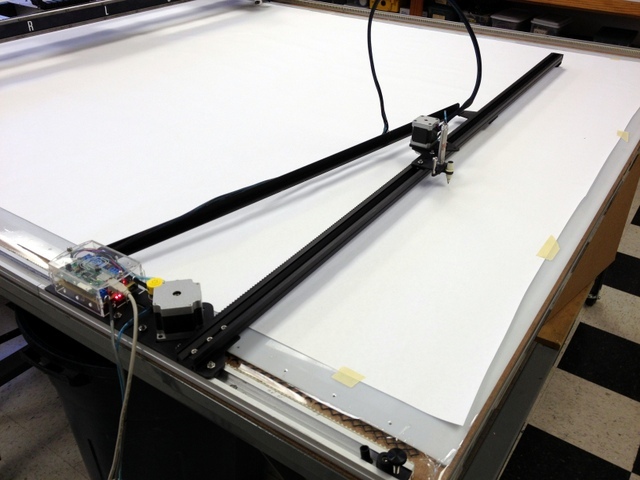 Carlson Design is the world’s leading provider of reliable and affordable large-bed plotter/cutters. Since 1987 Carlson Design has been widely imitated, yet unmatched in price, simplicity, and precision performance. Our time-saving systems have been sold in over 40 countries and are used to optimally plot and cut a wide variety of rolled and sheet material. Use drop down menus to filter stories by model, material, and application. Use drop down menus to filter videos by model, material, and application. Follow Us © 2019 Carlson Design,. All rights reserved.